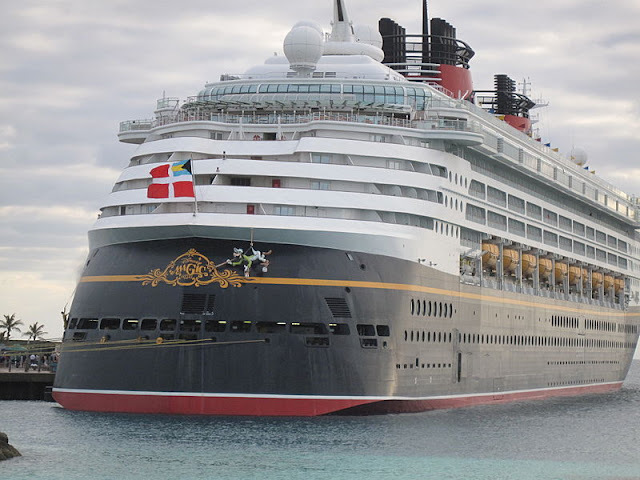 When people consider taking a cruise for their family vacation, it is no surprise that the Disney Cruise Line is at the top of the list. Disney parks have long been a family fun destination. Putting them out on the water only adds to the amazing experience. A Disney Cruise offers something for every member of your family, no matter what their age. There are plenty of kids’ programs available as well as lounges that cater specifically to teens and activities that they will enjoy throughout the trip. Your family can compete in karaoke contests and game shows at Studio Sea or relax and take in a live show in the grand Walt Disney Theater. The Buena Vista Theater features movies you all love, including those in 3-D. Your kids will be thrilled to get the chance to meet their favorite characters up close all over the ship and even collect autographs for their album. Celebrate together at one of the festive deck parties aboard the ship too. The Disney Cruise fleet includes four ships: Disney Magic, Disney Wonder, Disney Dream and Disney Fantasy. Each ship offers its own unique style and takes cruisers to exciting ports of call in places like the Caribbean, Canada, Mexico and even the Mediterranean and Europe. 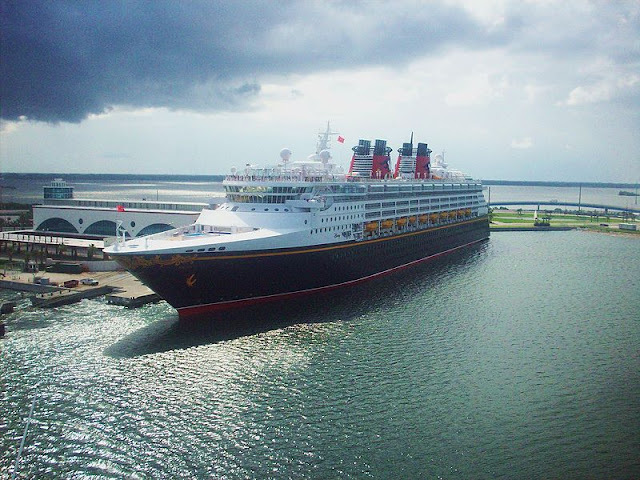 There are many home ports from which you can embark on your Disney cruise, including Galveston, Texas, Los Angeles, California and Port Canaveral, Florida. Adults can enjoy a little rest and relaxation in the scenic spa facilities and squeeze in some time for fitness in the workout area. There are great dining options, including an adults-only restaurant, Palo, which features Italian cuisine. You can also escape to the adults-only pool for a quiet swim. The ships have nightclubs and lounges for dancing and music, like Sessions and WaveBands. The staterooms onboard all the Disney ships are tailored to fit a family vacation. There is plenty of space with room for storage. Rooms vary in size, from the 1,781 square foot Concierge Royal Suite with Veranda, which sleeps five, to the Standard Inside Stateroom of 184 square feet, which sleeps three or four. The prices for cruise packages vary depending on when you travel, the cruise itinerary, ports of call and stateroom you choose. They can range anywhere from $3,000 for an Inside Stateroom to $12,000 for a Concierge Suite with veranda, for a family of four. 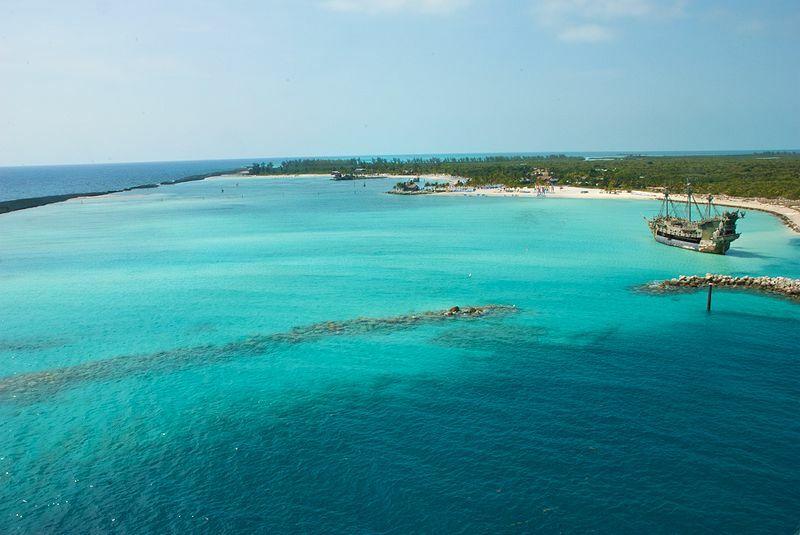 Prices include your accommodations, entertainment, dining and select onboard activities, including character experiences. Your family can taste a variety of dining offerings through casual, self-service dining buffets and restaurants to satisfy any palate. A Disney Cruise for the family is a vacation that is worth planning. Everyone will enjoy an amazing experience of a lifetime. Get started on planning your adventure now, because the wait to depart will be hard enough.